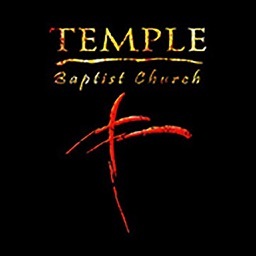 Welcome to the official Temple Baptist Church application. 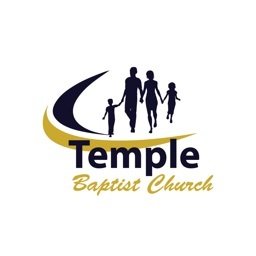 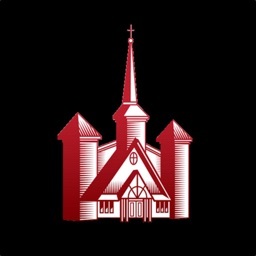 Once you have downloaded this FREE app, you are only a tap away from powerful sermons, event information and other important resources from Temple Baptist Church. 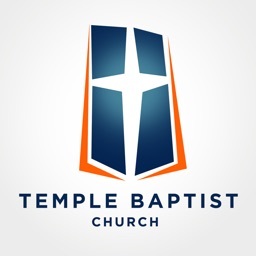 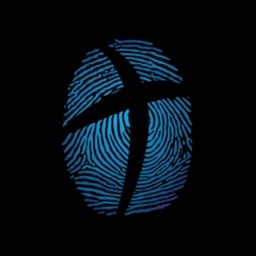 You can listen to gospel-centered messages from Pastor Kelly Bullard and learn more about Temple's kingdom impact in the Fayetteville and Eastover area, as well as all over the world. 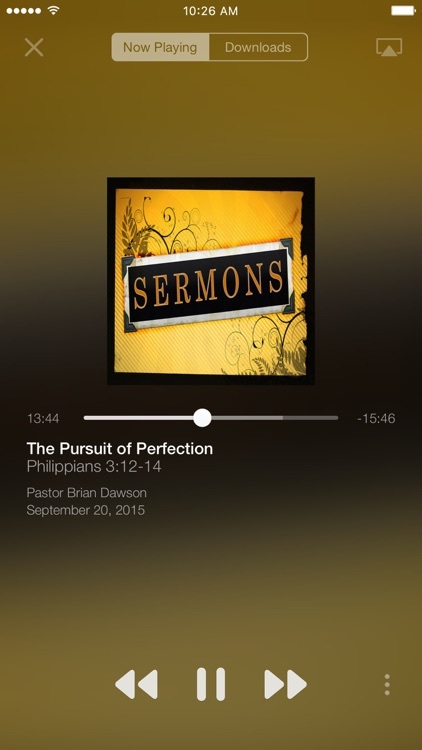 After you’ve downloaded and enjoyed the content, you can share it with your friends and family via Twitter, Facebook, or email. 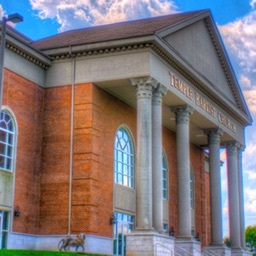 Our purpose at Temple is to make disciples of Jesus who think, act, and live like Him. 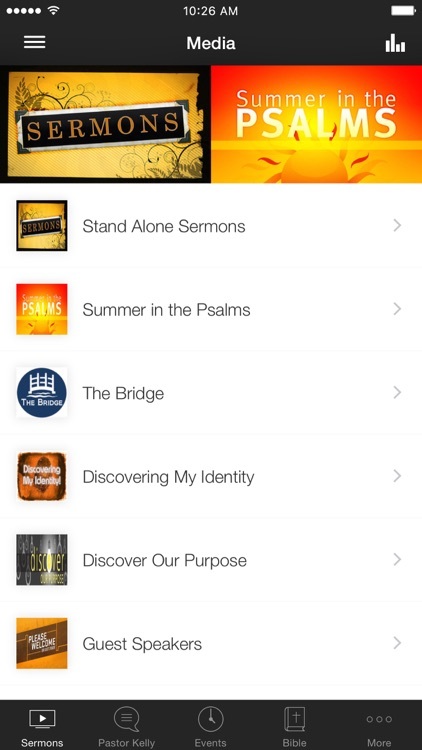 The Temple app was developed with the Subsplash App Platform.